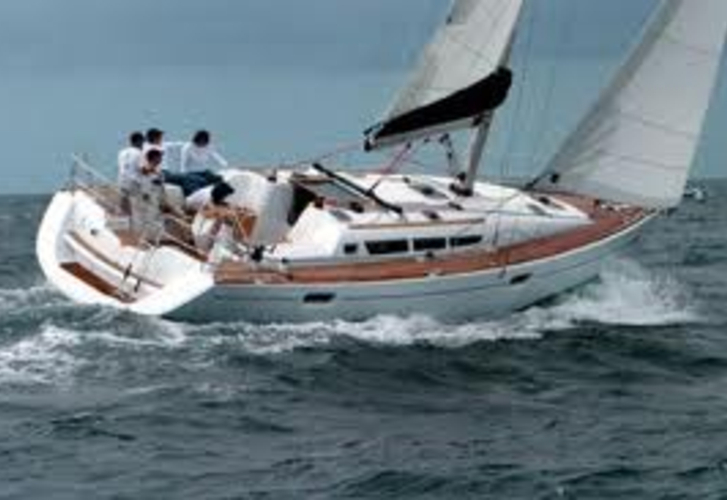 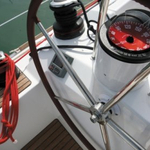 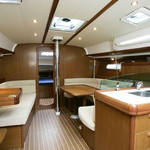 Aint she sweet is a name of sailboat Sun Odyssey 42i ,which has been produced in 2007. 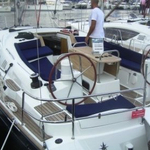 You can charter this boat from marina Portisco around Sardinia. 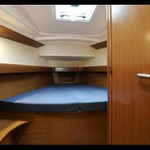 Aint she sweet is furnished with 7 beds. 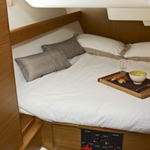 Beds on the sailboat are configured in 7 scheme. 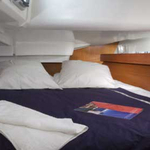 3 cabins are placed inside the vessel Aint she sweet. 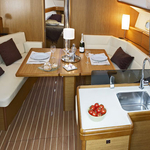 Find more yachts clicking here: Yacht charter Sardinia. 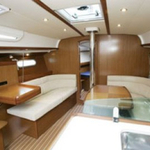 Caution has value 3500.00 EUR. 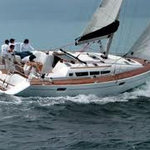 In our search engine you can effortlessly check avalailability of boat Aint she sweet from Portisco by clicking on this link: Yacht charter Italy.